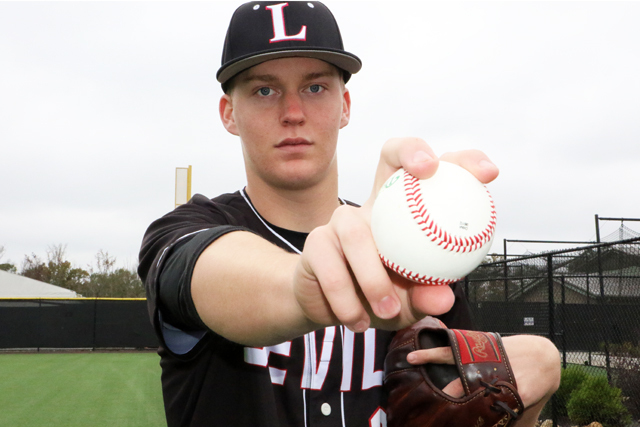 Loganville's Bay Witcher was named the Georgia Dugout Preview Magazine's Class 5A Player of the Year. The state championships ended last week, but the Georgia Dugout Preview unveils its Players and Coaches of the Year in each classification today. 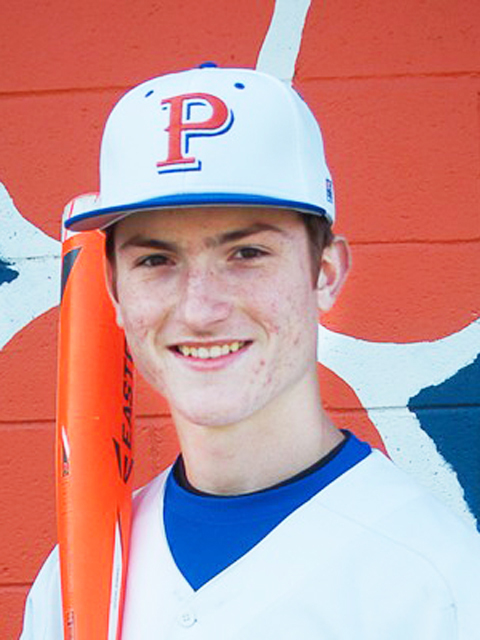 After helping lead Parkview to the state championship, versatile standout Logan Cerny was named the Class 7A Player of the Year. 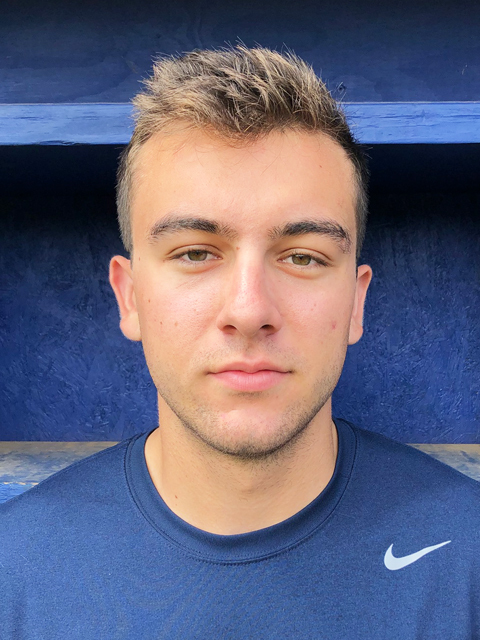 Other players of the year are Pope's Buddy Floyd (Class 6A), Loganville's Bay Witcher (Class 5A), Jefferson's Patrick Hickox (Class 4A), Lovett's Ben O'Meara (Class 3A), Gordon Lee's Dylan Minghini (Class 1A Public) and Tattnall Square's Luke Laskey (Class 1A Private). In Class 2A, Benedictine's Garrison Gunby and Carter Holton shared co-Player of the Year honors. The magazine also named its coaches of the year which include Parkview's Chan Brown (7A), Pope's Jeff Rowland (6A), Loganville's Jeff Segars (5A), Jefferson's Tommy Knight (4A), Lovett's Lance Oubs (3A) Benedictine's Kevin Farmer (2A), Gordon Lee's Mike Dunfee (Class 1A Public) and Tattnall Square's Joey Hiller (Class 1A Private). It was the second consecutive Coach of the Year honor for Rowland and Segars, who guided their programs to back-to-back titles. 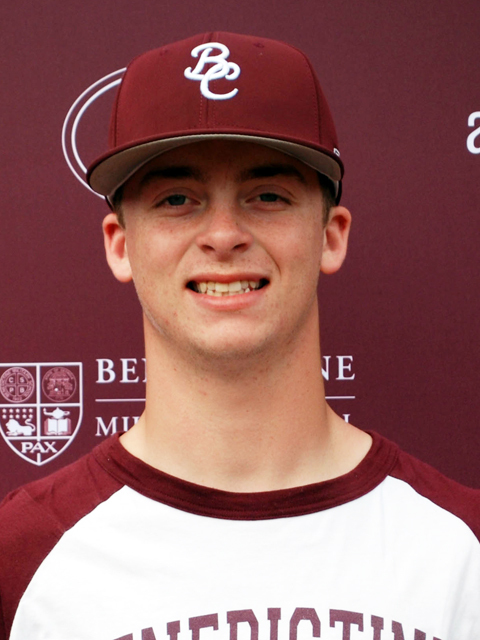 Cerny played catcher and outfield, and he established himself as the team's closer. The Troy signee batted .396 with nine doubles, 10 homers and 34 RBIs on offense. He also stole 17 bases. Cerny finished with six saves on the mound and was a major reason Parkview captured its second state championship in four years. Just a junior, Floyd established himself as a catalyst on offense. The shortstop batted .391 with 10 doubles, three triples, a homer and 32 RBIs. He finished with 16 stolen bases. More importantly, Floyd didn't let much get past him as an infielder and was a key reason for Pope's second consecutive state championship. 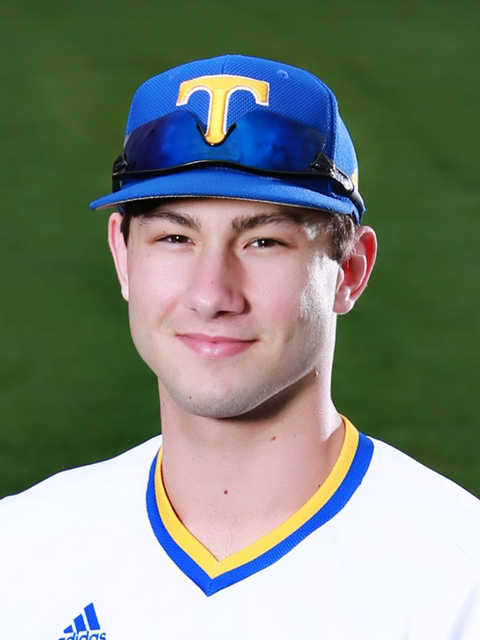 Witcher, who has also signed with Troy, finished as one of the most dominating pitchers in state history, going 10-0 on the mound with a 0.24 earned run average. In 57 innings, he struck out 58 and allowed only seven runs (two earned). His 10 victories were against playoff teams in different classifications. He earned the save in Game 2 of the state championship series against Buford to help Loganville log its second straight state championship. Jefferson was perhaps the most-talked about team in the state. And Hickox played a major role in the Dragons' first baseball championship. 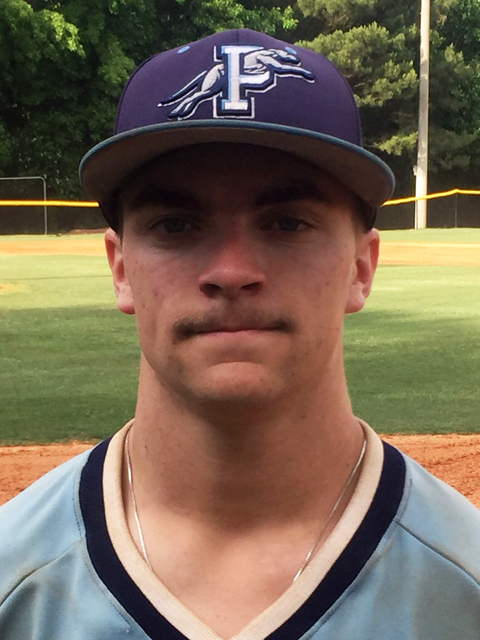 The senior helped Jefferson stun nationally ranked Blessed Trinity in the semifinals, then top powerhouse Cartersville in the championship series. Hickox went 13-2 with a 1.25 ERA. He struck out 70 and walked six (two intentional). Hickox may have been most valuable in the state championship series against Cartersville. He earned the Game 1 victory, then with a few pitches left before reaching his pitch count, he closed out Game 3 for the save. O'Meara didn't do anything fancy. However, he was clutch for the Lions all season. The senior right-hander went 11-2, finishing with a 2.07 ERA. He struck out 82 in 67 2/3 innings and threw four complete games. He was almost an automatic victory every time he took the hill. Gunby and Holton shared Class 2A honors after helping guide Benedictine to its first baseball championship since 2014. 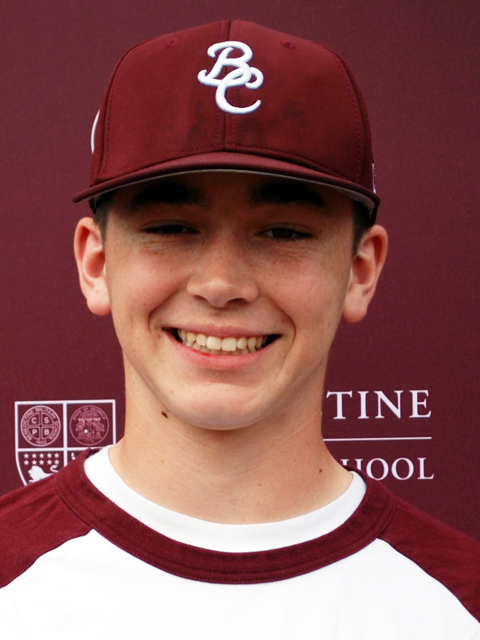 Gunby played pitcher, catcher and infield for the Cadets. The senior's leadership was invaluable. Gunby batted .390 with 15 doubles, three triples and 39 RBIs. On the mound, he went 11-3 with two saves and a 2.03 ERA . Holton drew the nickname "The Natural" by one local media outlet. The freshman batted .432 with 15 doubles, seven homers and 39 RBIs. On the hill, he went 11-2 with one save. He struck out 138 in 73 1/3 innings. Minghini was one of several standouts on Gordon Lee's championship team. The catcher provided a spark each time he was in the game. He finished batting .477 with 14 doubles, six homers and 28 RBIs. He seemed to save his best for big games. In the postseason, he batted .520 (13 for 25) with 10 RBIs. But perhaps no player may have been more valuable to his team than Laskey. The senior was automatic on the mound, going 13-1 with a save and a 1.21 ERA as the team's No. 1 starter. On offense, he finished with a .342 average, eight doubles and 44 RBIs. He struck out 90 in 81 1/3 innings. Brown helped Parkview to its second title in four seasons. The Panthers, the preseason No. 1, won the Region 7 title and stayed focused during the playoffs. Rowland helped Pope to its fourth state title in the past 10 seasons, going back-to-back. In what may not have been the Greyhounds' most-talented team, Pope won with strong pitching and an opportunistic offense. Segars also helped Loganville to its second straight title and fourth in 11 seasons. The Red Devils also set a school record with 35 wins. Knight captured his first state title after guiding Jefferson to the Class 4A crown. Jefferson filled the underdog role to perfection, knocking off a pair of national powers in Blessed Trinity and Cartersville in the state playoffs. Oubs guided Lovett to its second state title in three seasons. The Lions, who finished second to Westminster in Region 5, got even by beating the Wildcats for the state championship. 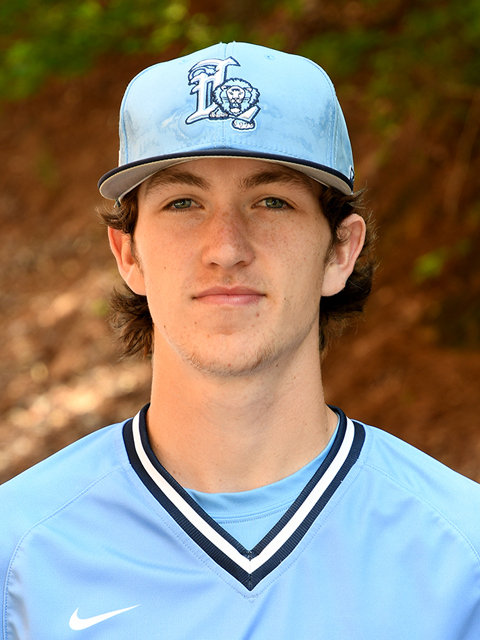 The Lions faced elimination games three times in the playoffs, but Lovett found ways to keep playing. Farmer captured his second title at Benedictine and his fourth overall (Farmer won the 2005 and 2007 Class A title at Calvary Day). The Cadets won the Region 2 title, stayed focused and won their first title since 2014. 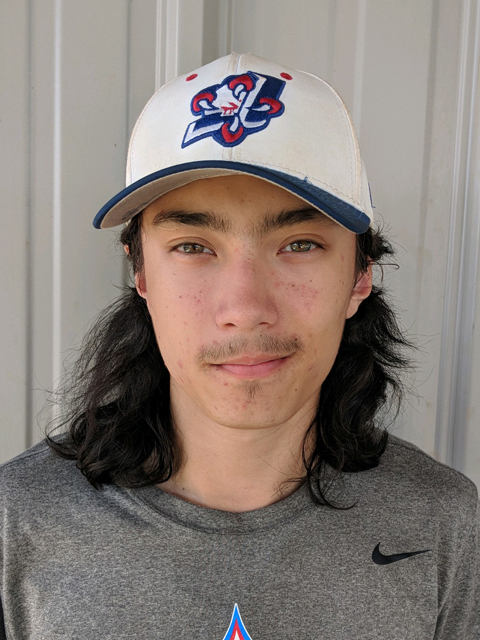 Dunfee, after getting Gordon Lee to the state championship series in 2017, helped the Trojans win their first title since 1984. Meanwhile, Hiller helped guide Tattnall Square to its second state title in three seasons. Since coming over from the Georgia Independent Schools Association in 2015, Hiller has guided the Tattnall program to a state semifinal appearance, a state runner-up finish and two state crowns. Georgia Dugout Preview Magazine players of the year in each classification include, Top row (l-r), Parkview's Logan Cerny (Class 7A), Pope's Buddy Floyd (Class 6A), Jefferson's Patrick Hickox (Class 4A) and Lovett's Ben O'Meara (Class 3A). Bottom row (l-r), Benedictine's Garrison Gunby (co-Class 2A), Benedictine's Carter Holton (co-Class 2A), Gordon Lee's Dylan Minghini (Class 1A Public) and Tattnall Square's Luke Laskey (Class 1A Private).